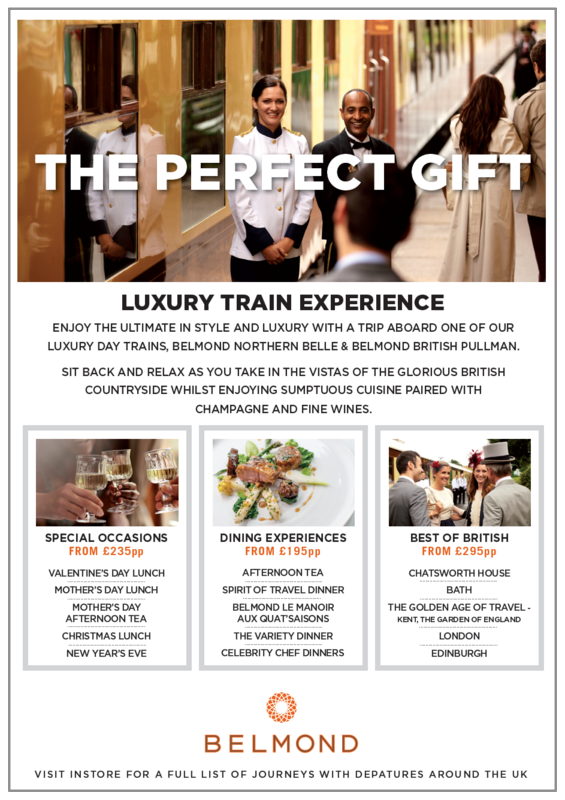 Everyday we receive a range of special offers from our suppliers to all destinations throughout the world to suit all tastes and budgets. 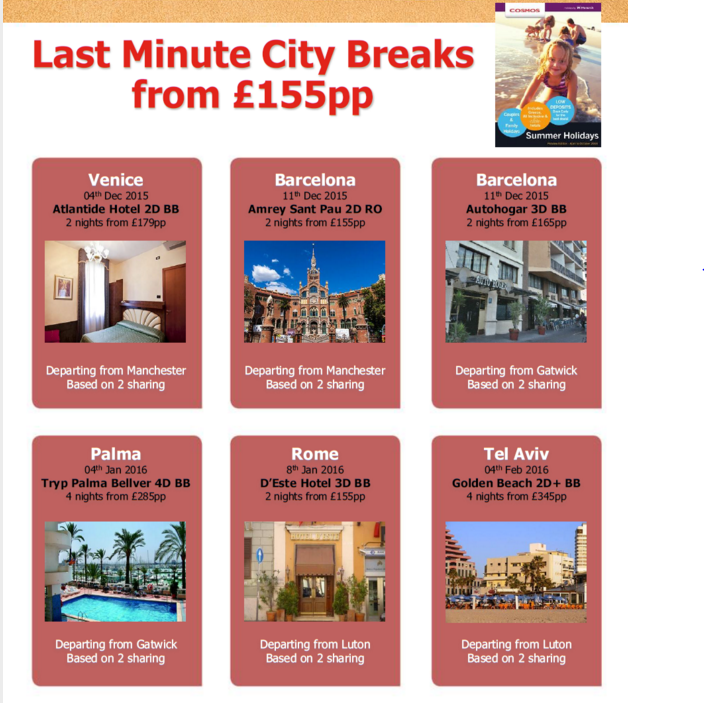 For further details of these holiday offers please call our friendly team for more information or go to our contact us page with your requirements and we’ll do the rest. How about a quick Greek Island break and get away from the rain !!?? 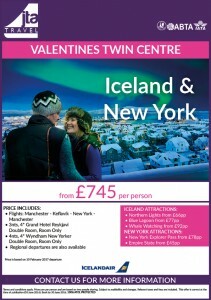 Book now to avoid disappointment !! 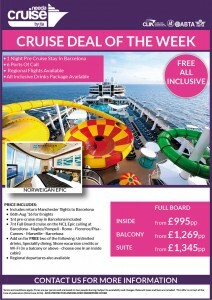 “ALL INCLUSIVE” 7 NIGHT CRUISE WITH 1 NT IN BARCELONA FROM ONLY £995pp !!! Look at this great offer from JTA and call our experienced team now ! Get to tour South Africa and experience the spectacular scenery of this amazing country. 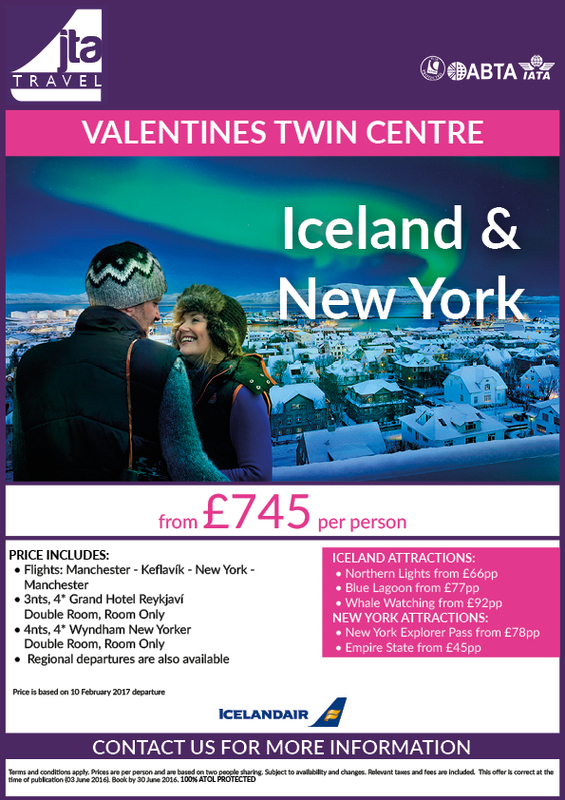 Take advantage of really low exchange rates and book now ! Take a look at some of these offers during December and January. The ultimate Xmas Gift to a “loved one” …? 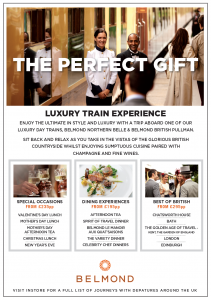 Here’s a chance to sample the “high life” ands spend a day aboard a Pullman train operated by Belmond the people that operate the Venice Simplon orient Express. 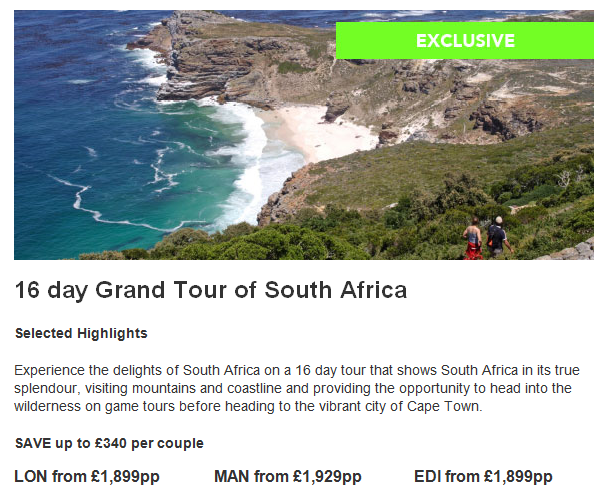 Going cheap” …or should we say “cheep” !! 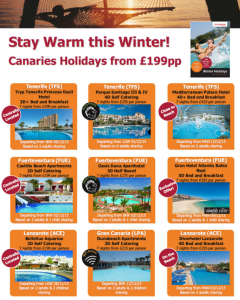 These Canary 😉 bargains are too good to miss. 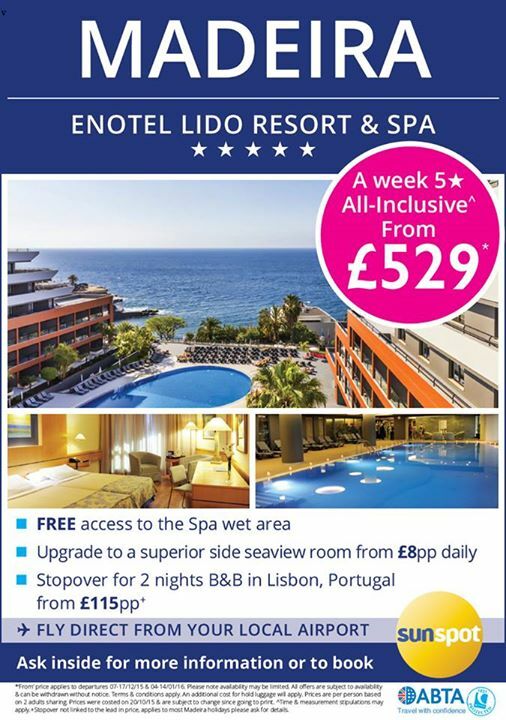 Grab some much needed Vitamin D, enjoy the winter sun and escape this miserable British weather …. 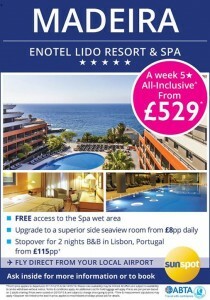 How about some nice Winter sun in Madeira ? Warm sunshine classy hotel , good food and a great price; what’s not to like ? ?